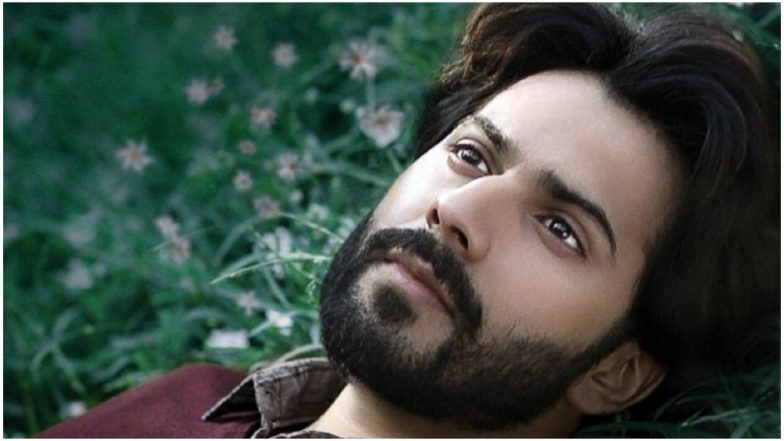 Did Kalank Star Varun Dhawan Just Reveal The Reality of Award Show Winners? The debate on award shows and its authenticity have been age-old. Over the years, the various Bollywood celebs have been giving different treatment to these shimmery ceremonies. While some blatantly dismissed them by not attending them even for once, others have been a constant in those. So, how 'real' the award shows and the touted to be prestigious winners list, are? 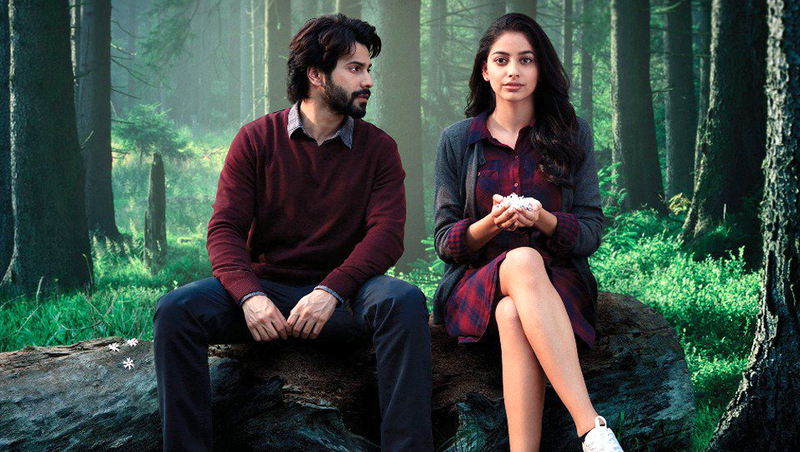 Varun Dhawan recently spoke on it with regards to not getting the nomination to his critically acclaimed film October which also stars Banita Sandhu in lead. His statement about the same will make you ponder over it. Varun Dhawan on Comparing Dilwale With Inception, 'I Tried to Be Little Cheeky'. Speaking about the film and his reaction on it getting avoided at award shows, he told Midday, "The press needs to write about the film (not being nominated). Till date, I get at least one message a day for that movie." Despite getting rave reviews for this off-beat Shoojit Sircar-directed film, it did not get any recognization in the award ceremonies. For Varun Dhawan, who is known for the star of commercial films, this was crucial and overwhelming. Adding about his contribution to the ceremonies, he said, "Recently, Jacqueline Fernandez watched the film on a flight and called me to appreciate my performance. That is the royalty I am collecting.” He added that he is "happy to go to (awards shows) and to ‘perform at the events and get paid for it. Award shows have a lot of other criteria at play when it comes to picking the winners." Well, there he said it! It is indeed sad that the film of that stature has got no response from the award show jury. Well, things would rather be better if the audience gave more importance to the performances rather than the trophies it received.